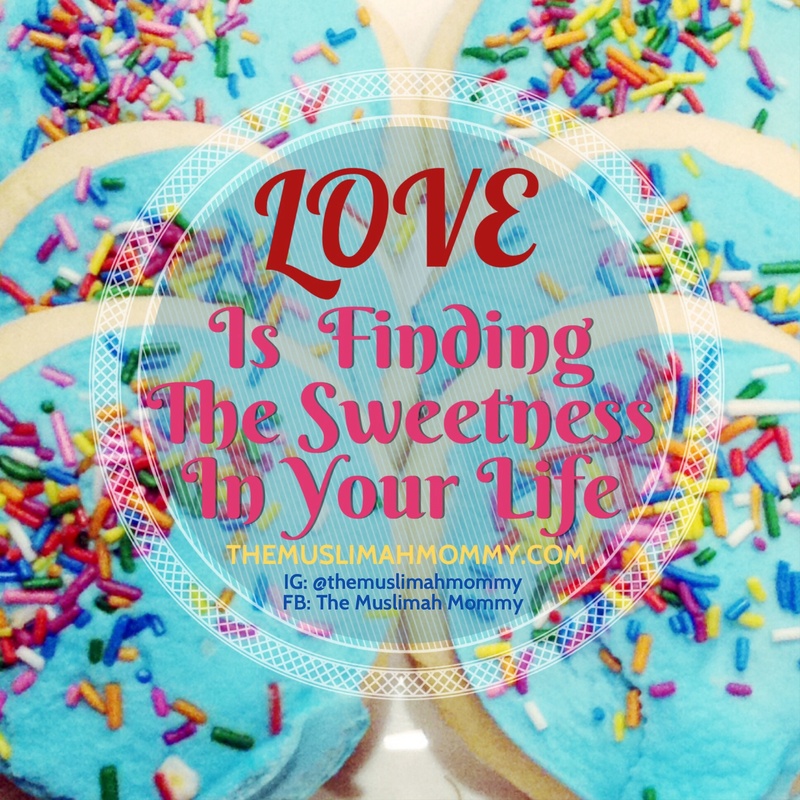 Love is…finding the sweetness in your life. Sometimes, the sweetness of this life doesn’t come in obvious forms. We think we will taste the sweetness once we become rich with money, or if we drive fancy cars and have 100’s of friends. On the contrary – sweetness has nothing to do with money or fame.